These FG4618K replacement connectors come in a pack of four. 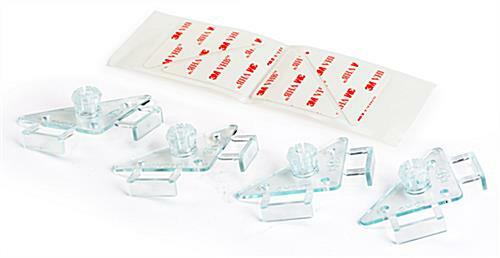 The included units replace the polycarbonate heads and VHB adhesive pads that come with the FG4618K standoff system. 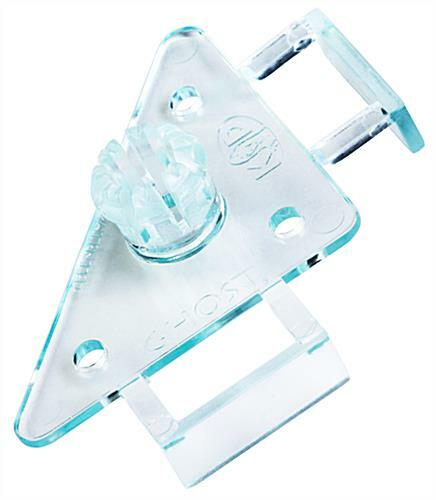 With this type of replacement connector, users can keep their wall mounts while replacing the graphic panel. Mounting barrels and screws are not included. 1.8" x 1.8" x 0.6875"